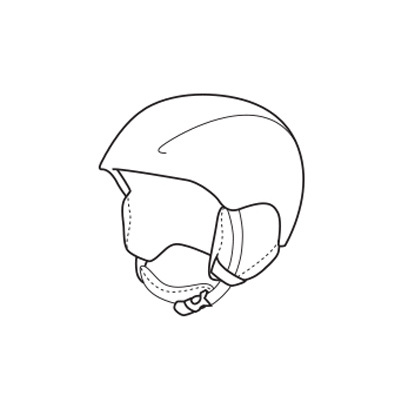 Channels inside the helmet guarantee ventilation by drawing in fresh air through the front vents and expelling heated air out the rear of the helmet to guarantee maximum breathability and prevent sweating. 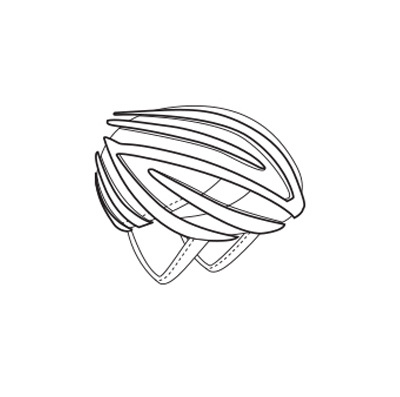 The Log helmet combines protection and comfort. It is produced using In-Mold technology to ensure it is as lightweight as possible and the internal temperature is kept perfectly under control thanks to an Air Through ventilation system. For a perfect fit, it also has an in-built Neck Roll adjustment system and soft ear protectors.